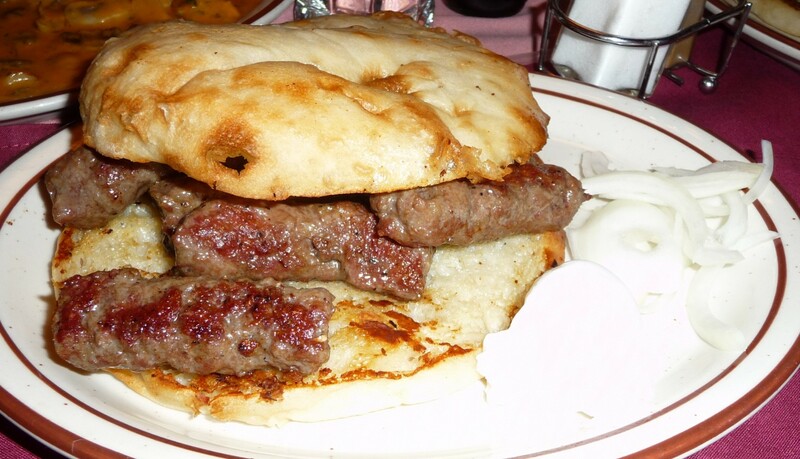 Zagreb, Croatia – Available throughout southeast Europe, this grilled dish of minced beef is served on a plate or our favourite, a flat bread. 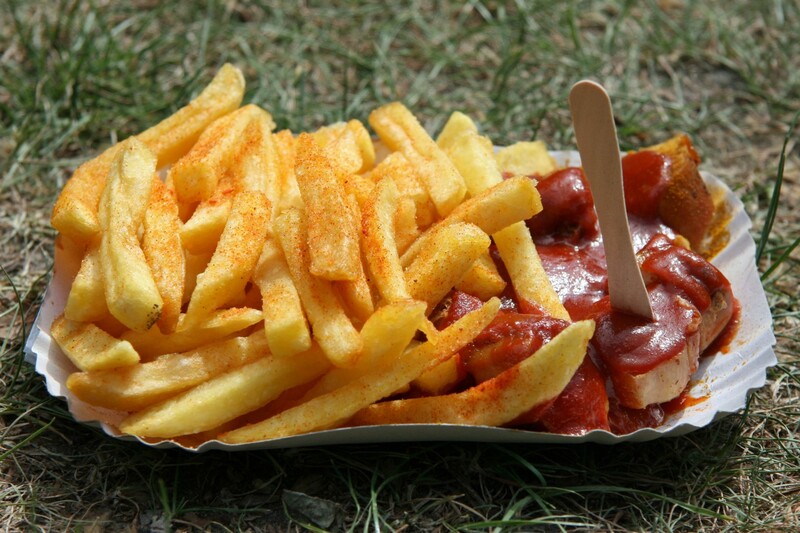 Berlin, Germany – A classic German dish. Normally served with chips. 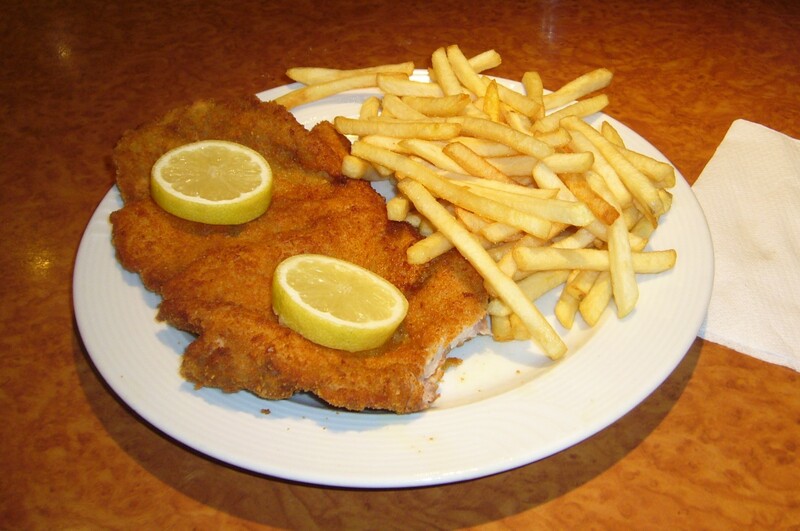 Frankfurt, Germany – Snitzel can be made with most types of meat, but the most popular is pork. There are so many types to choose from, our favourite was Snitzel with cheese, bacon, ham and onion in! 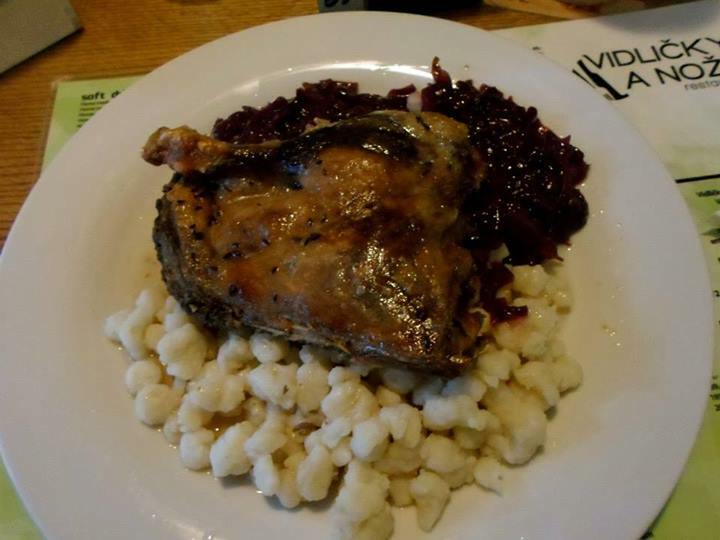 Prague, Czech Republic – Roasted duck with traditional Czech sauce and sweet and sour cabbage. Something I would have never had in England, the duck was incredibly tender and the sweet and sour cabbage full of flavour. It felt like we had robbed the restaurant paying only £7.50 including 2 large beers between two of us! 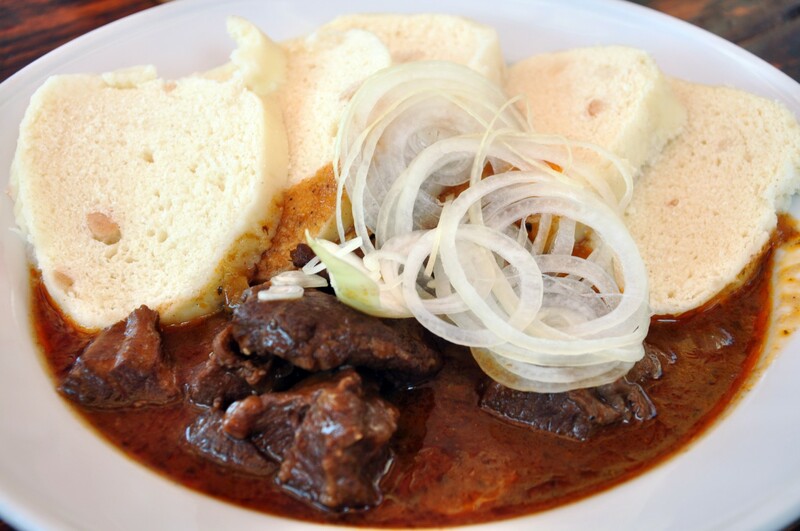 Throughout Europe – Goulash is normally made with beef and served with dumplings. Filling, tasty and guaranteed to warm you up on a cold day! Bratislavia, Slovakia – Personally I wasn’t overly keen on this, but my travel companion really enjoyed it. 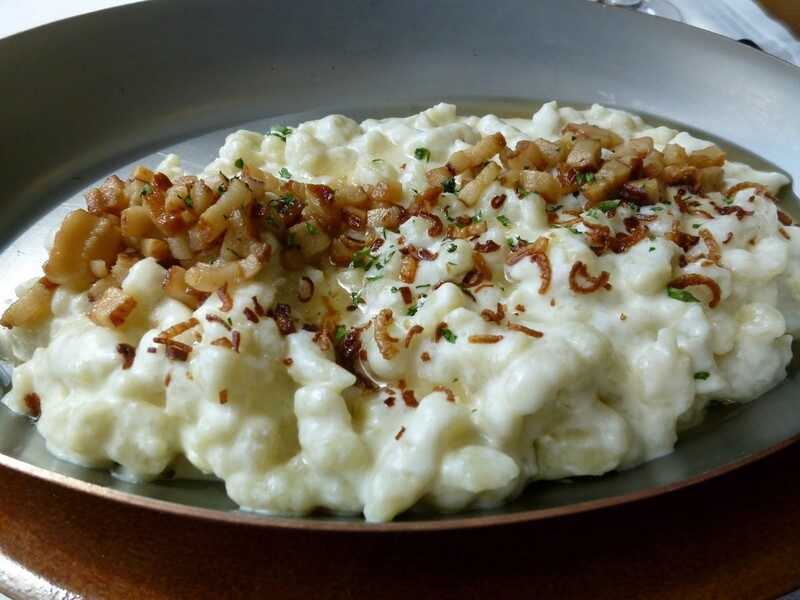 Thick cheesy sauce covering potato gnocchi with cut up bacon sprinkled over the top. 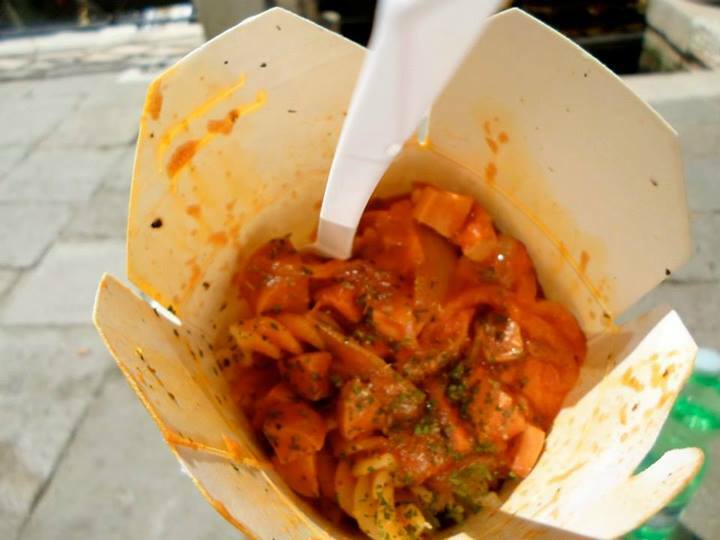 Venice, Italy – Pasta from Al Fredos fresh pasta. Amazing homemade pasta cooked fresh in front of you while you wait! Try the pork or veal for extra flavour. Cost around £6 but that is incredibly cheap for such an expensive city. Budapest, Hungary – The great thing about Budapest is that it is incredibly cheap. This restaurant was ranked 5 on Tripadvisor out of the hundreds of places to eat in Budapest but we still only payed £20 between 2 of us. 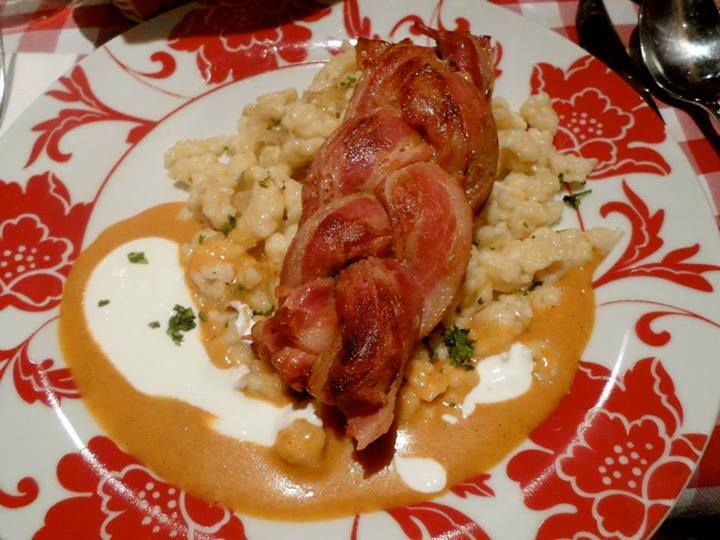 The pork was plated together with bacon wrapped round it. The sour cabbage dumplings are like nothing I have ever eaten but fitted perfectly into the meal. 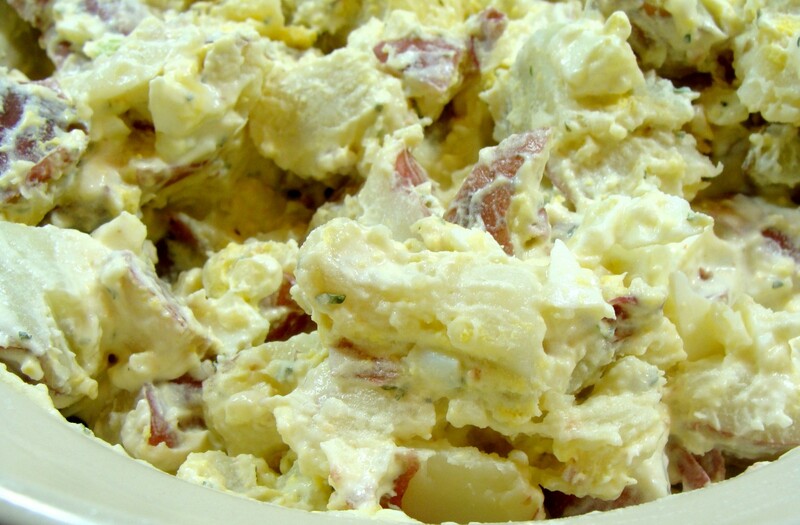 Lucern, Switzerland – This sound incredibly boring, but Switzerland is the home of potato salad so we had to try some! We arrived in Lucern and ate this while overlooking the lake. It filled us up the majority of the day and tasted amazing. Brussels, Belgium – A classic Belgium Desert. Best served with whipped cream or ice cream. 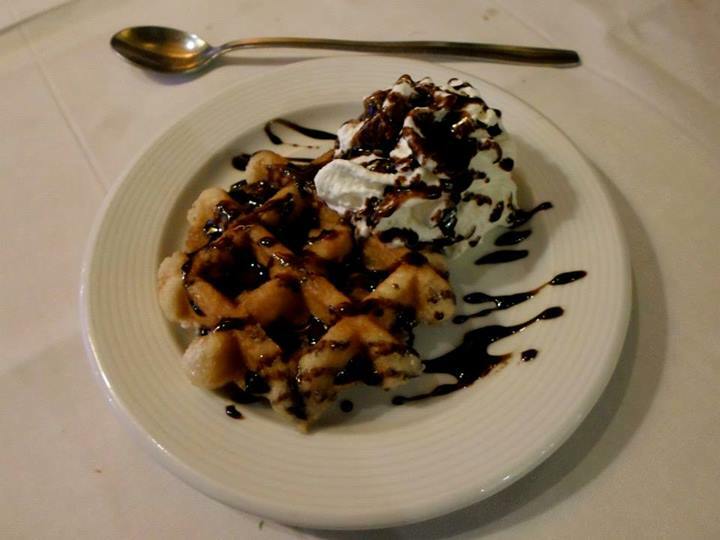 If you are in Belgium, you have to try an authentic Belgium Waffle! What else have you tried across Europe which you think others should try?